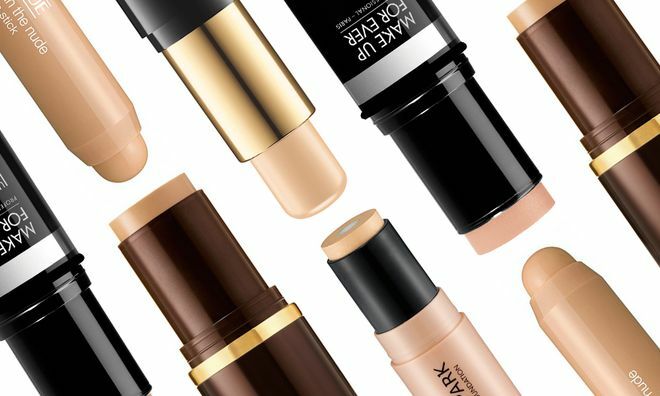 Travel-friendly, spill-proof, easy to use—while all of these claims that put foundation sticks on the map are true, these formulations also deliver coverage and consistency that their liquid counterparts can’t. 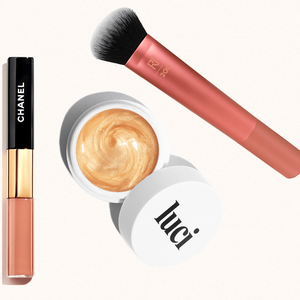 Here, we outline the best options to add to your makeup routine. This luxe foundation feels like a light mousse the second it's applied to skin, making blending easy while also ensuring moisture is being delivered to your skin throughout the day. 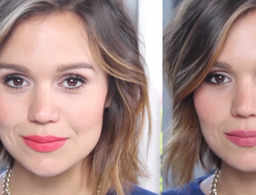 It delivers medium coverage, but can easily be layered for more. Because of its whipped texture, it can be blended out with any brush, but if you're looking for more coverage, reach for a flat-top foundation brush for a flawless finish every time. 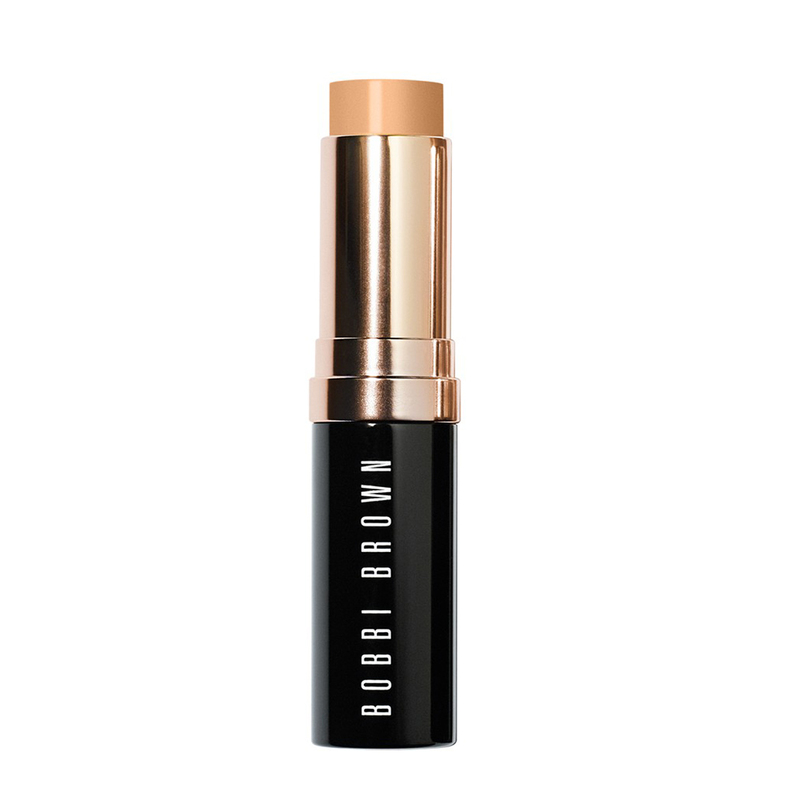 Perfect for on-the-go touchups, this light coverage foundation can be used to cover blemishes or create a light, natural-looking finish on your skin. 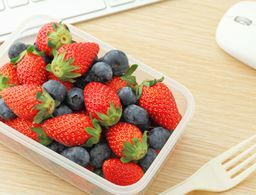 No matter how you use it, this formula stays put, with color staying true even though sweat and humidity. 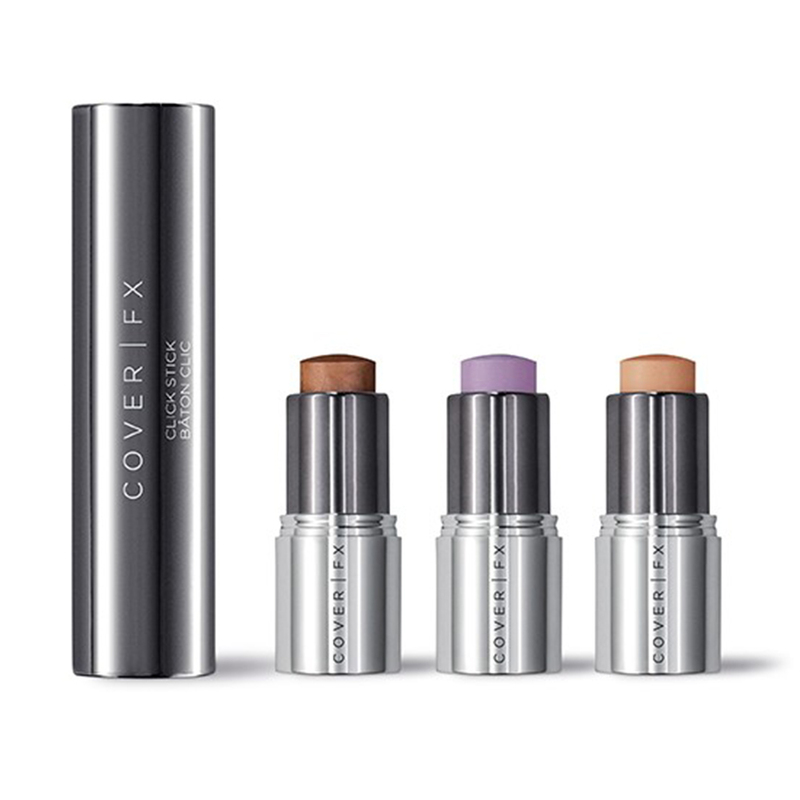 This interchangeable and customizable system from Cover FX makes your on-the-go beauty routine so much easier. The "Click Stick" is a dual-ended sleeve that carries two of your favorite "Clicks" (you can choose from a foundation click, color-correcting click or an enhancing click to highlight) to touch up or apply a full face of makeup on your own schedule. 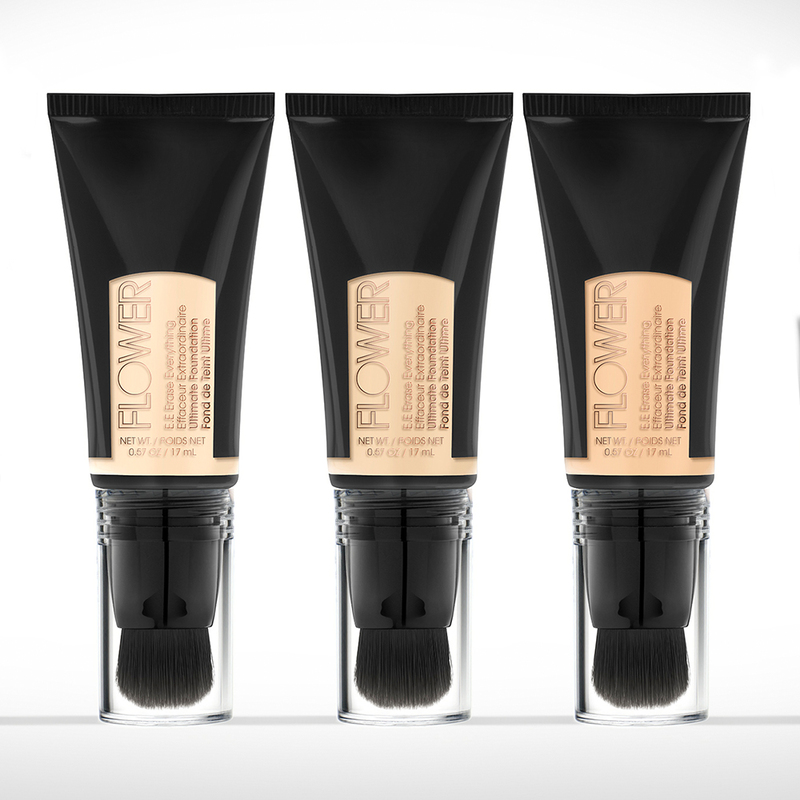 The "Cover Click" (the foundation option) is the stick form of the brand's popular Total Cream Foundation and delivers full coverage and a long wear formula you can bring with you anywhere. 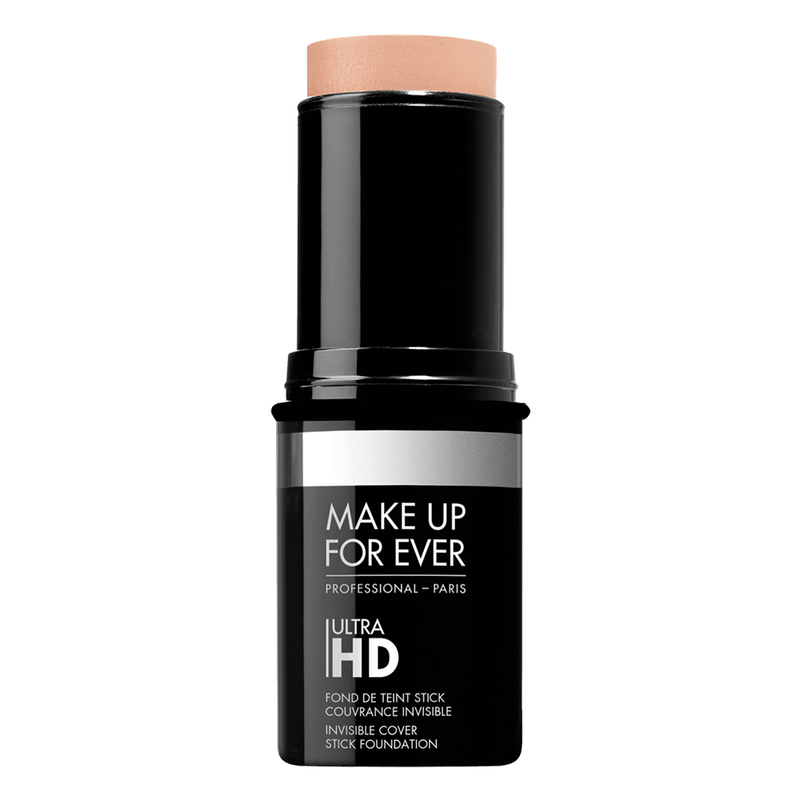 Any fan of the brand's coveted Ultra HD liquid foundation will love this option from the same line in an easy-to-use stick. 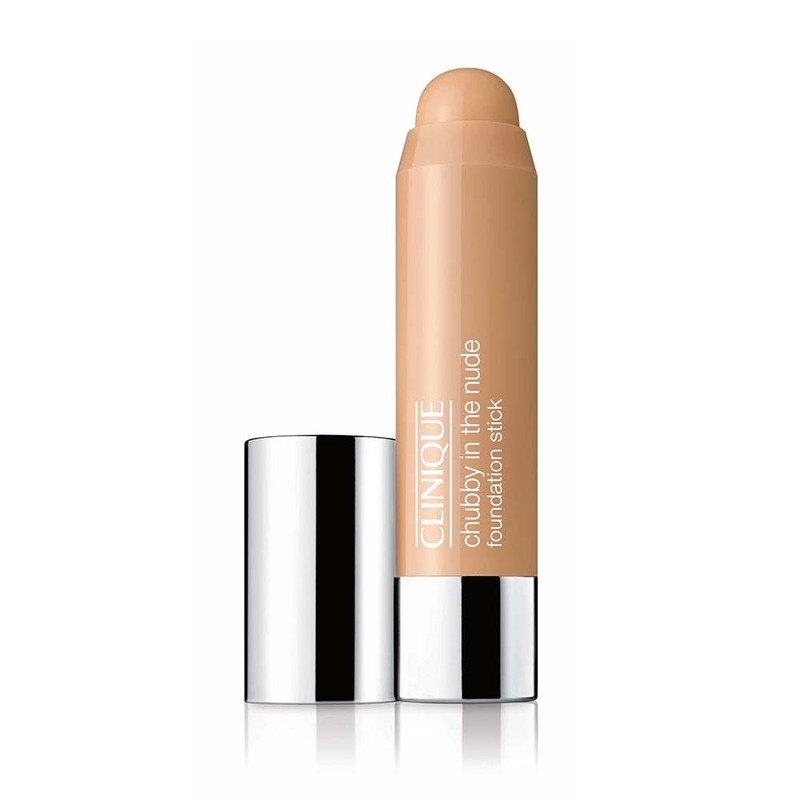 The formula's creamy consistency goes on easily and still delivers full coverage that doesn't set into pores. 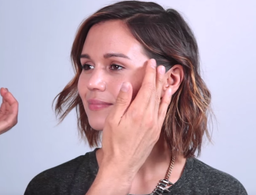 It's super easy to blend around the face, and we recommend using a damp beauty sponge for an airbrushed finish. 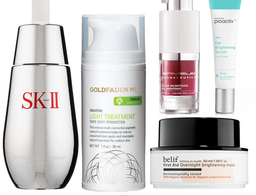 Sporting ingredients like shea butter and olive oil extracts, this super smooth formula works to hydrate skin while its blend of light-diffusing powders and oil-controlling minerals keep shine down and prevent any unwanted caking in fine lines and wrinkles. 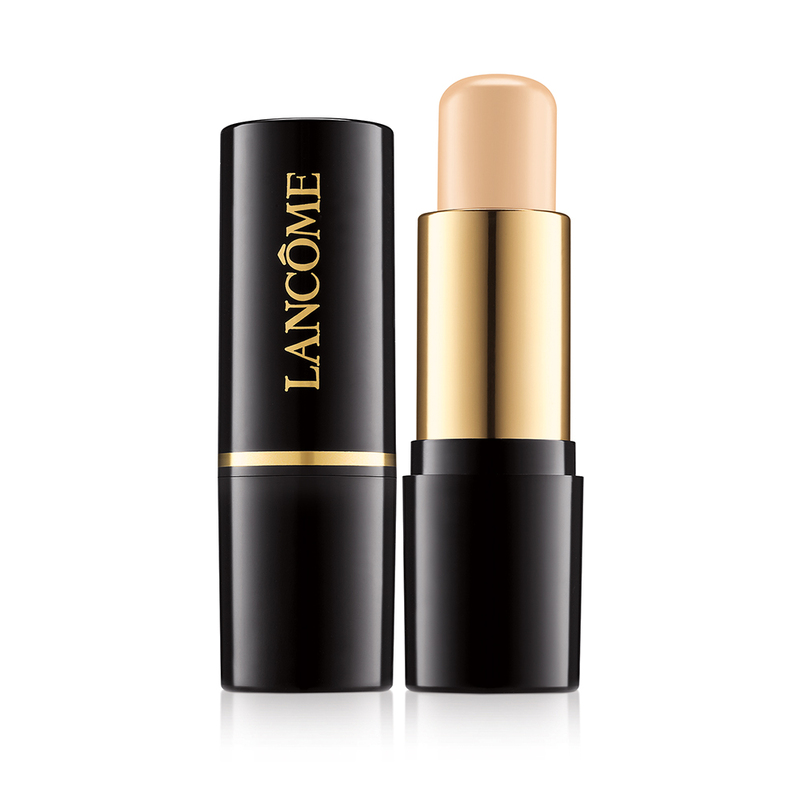 Featuring an essence core that works to moisturize skin while you wear it, this foundation stick covers uneven texture and large pores for a photo-ready finish. Even better, its sebum capture system minimizes oil production, leaving you with less needed touch-ups throughout the day (if you do— there’s a built-in brush to help with that, too). 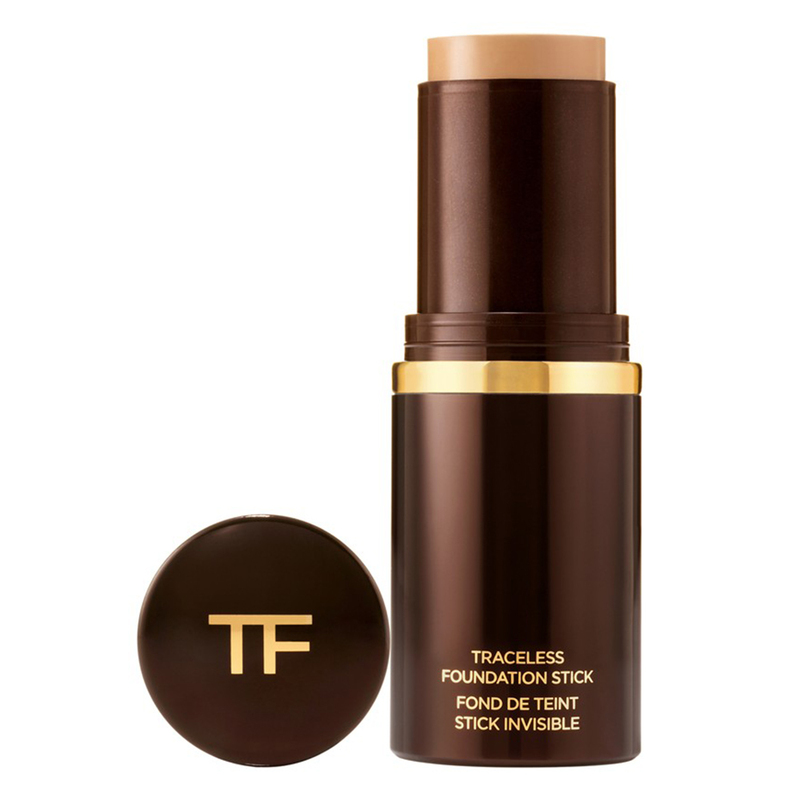 This medium-coverage, long-wearing foundation is easy to layer for buildable coverage, should you need it, and goes on—you guessed it—without a trace. Packed with a moisturizing formula, it works to keep skin hydrated for hours with no dry patches to be found. We recommend blending with a flat-top foundation brush, as this formula is a bit thicker. While not exactly a "stick", this foundation's built-in brush tip harnesses the same easy-to-use and mess-proof abilities that stick foundations are popular for. This sheer foundation is available in tinted hues or a sheer, universal shade and blurs fine lines and wrinkles while working to hydrate skin simultaneously.